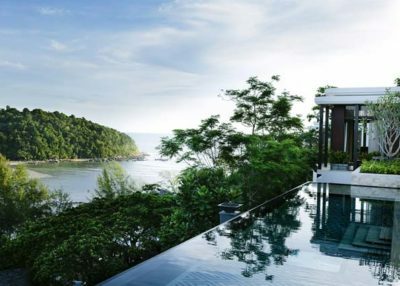 Set on lush hills overlooking secluded Layan Beach, Phuket, and the stunning waters of the Andaman, Layan Residences by Anantara offers unrivalled luxe and exclusivity. 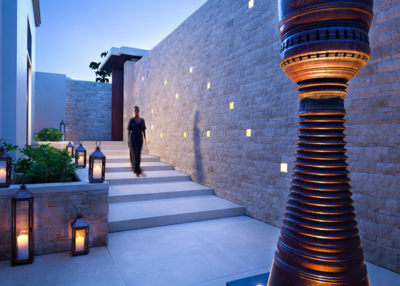 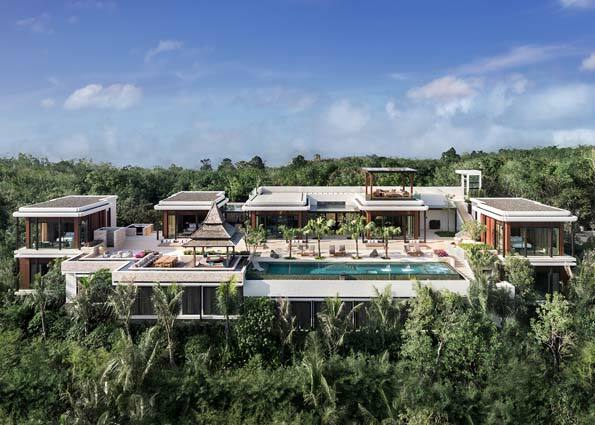 Layan Residences by Anantara is a private residential development of 15 exceptional homes. 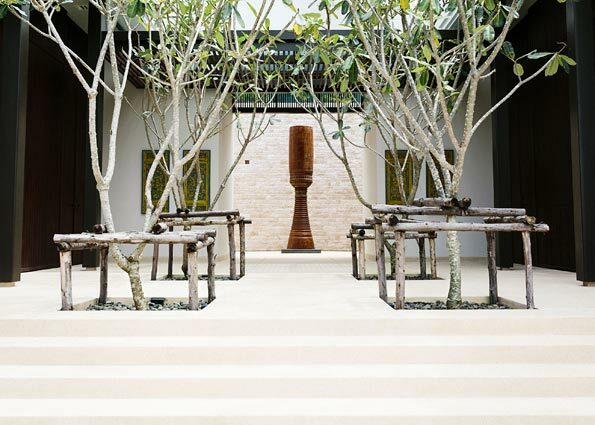 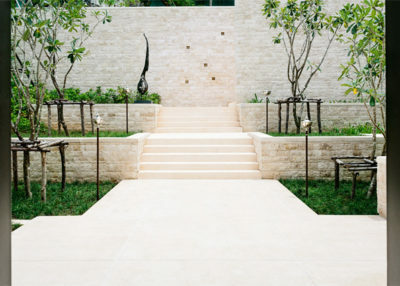 Located at Layan beach on Phuket’s west coast, the island’s most sought-after and exclusive address. 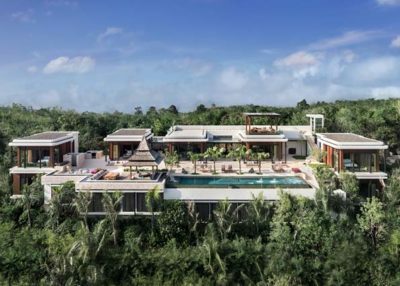 Fifteen uniquely designed pool residences, each with its own charm, where traditional Asian design meets contemporary exuberance. 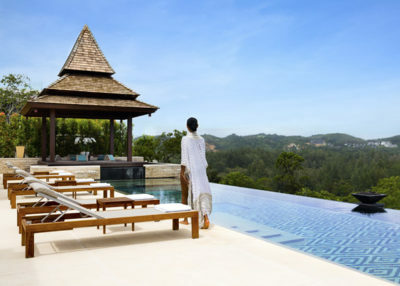 Featuring cliff-edge infinity pool, al fresco soirées bathed in starlight, and blissful in-residence spa and wellness journeys.